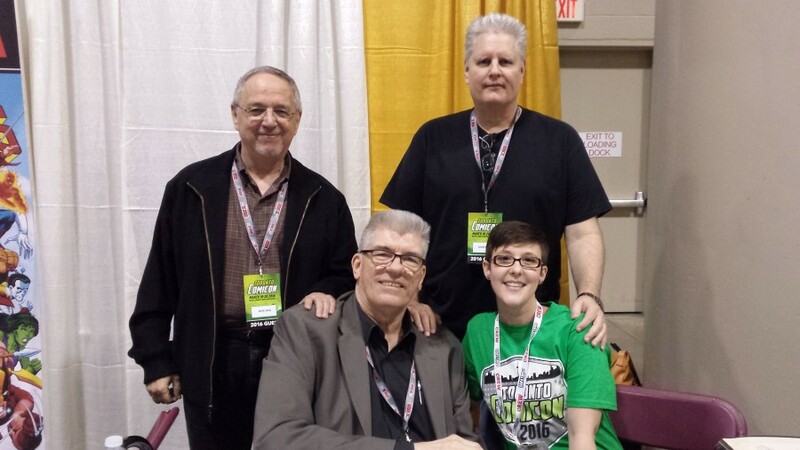 Vote for your favorite inkers and vote for two of the industries most outstanding talents to win the Joe Sinnott lifetime achievement award! Cory Doctorow sent me a couple of nice e-mails recently. He said he liked the last three posts, which discussed issues he raised about copyright, DRM and SOPA.You probably noticed from the dates on Cory’s articles and essays I cited (if you followed the links) that some were written a while ago. Cory said that he’s currently working on an updated, comprehensive book on the “big, synthesized whole” of intellectual property in the digital age. He sent me a sneak peek at the work in progress and gloriosky, it’s great. It’s not just for people in the biz or those fascinated by legal issues. Draconian digital copyright protection measures currently in use or being contemplated can affect ordinary, innocuous communications and be used in nefarious—make that really evilways—that never occurred to me. Some of the things Cory brings to light are deeply disturbing. 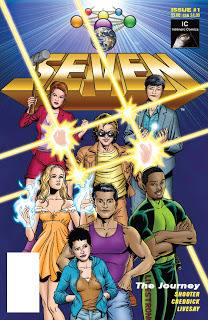 They have organized a special project of 100 Seven issue 1 comics signed by Jim Shooter, and several other creators who worked on the books, combined with a signed printout of issue 2, a CD with issue 2 in PDF format, a plot overview, character dossiers and much more extra stuff. And a COA from the VALIANT Collector’s Society. 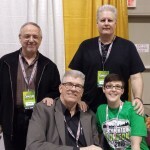 This special package is a benefit to help support this blog and to finance the Unity 2000 project. I’m helping organize and finalize the project and I’m also working on coloring the unpublished Unity 2000 issues. It should be a very interesting and fun thing. I’ve got a list a few posts down on the forum of everyone who has signed up. Message me or email me if you have questions. 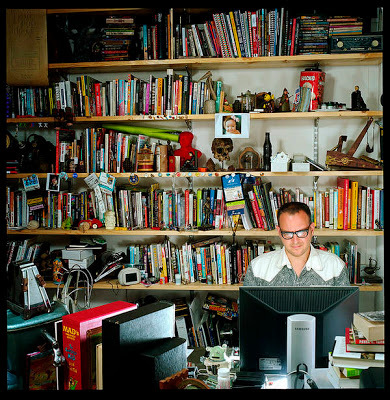 Cory Doctorow opposes technology that limits what one can do with digital content and laws that criminalize people for alleged copyright infringements that he believes are harmless, or even beneficial. I think that’s an accurate assessment. If not, I hope Cory will correct me. I just found out that Shelly Moldoff died on February 29th.Shelly was one of the great comic book artists of the Golden Age. He is did outstanding work on many features, most notably Hawkman and Hawkgirl, and of course, Batman. Shelly co-created Poison Ivy, Mister Freeze, Clayface, Batgirl, Bat-Mite and Ace the Bat-Hound. Ace the Bat-Hound made his first appearance in Batman #92, 1955. 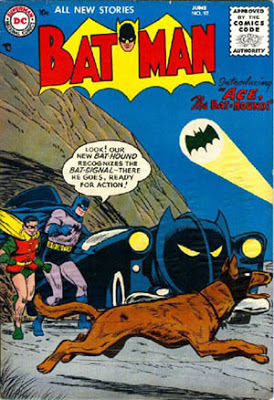 In those simpler times, when I was a little boy who loved dogs and desperately wanted one, the advent of the Bat-Hound was a thrilling development.